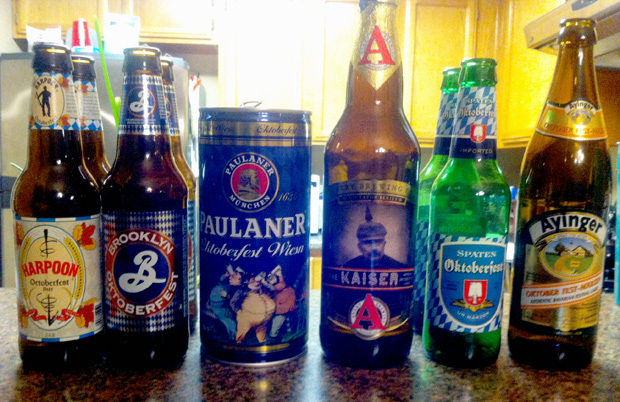 We know absolutely nothing about Oktoberfest beers. We never drink them. This is us trying 6 of them, and totally failing to educate anyone on the style, the celebration, or its history. Five Hefes enter, one reigns supreme. 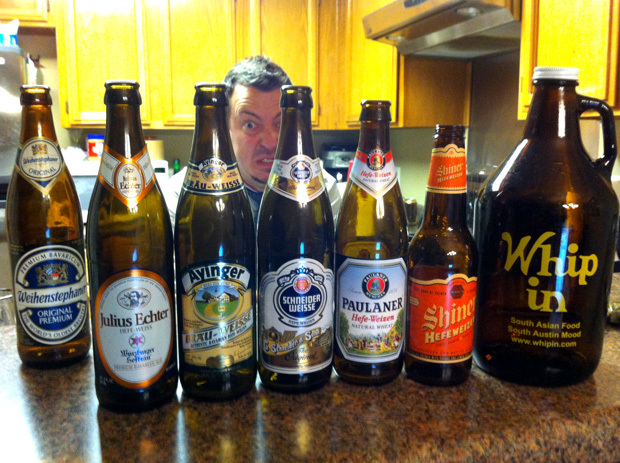 We talk about those yummy wheaty Bavarian treats, gag on a spoiled beer, and judge Rubio for buying the wrong beer. Download a PDF of our show notes for this episode here. We are 100% Listener Supported! Love what we do? Support us on Patreon and get exclusive bonus content! The Beerists is a podcast about the appreciation, advocacy, and the enjoyment of craft beer. Like what you hear? Kick us some cash!